"Terrific. For the start to the end follow up,"
"Matt Sullivan was very professional, on time and..."
Xterior Solutions VOTED 2018 BEST OF THE BEST! MUST SEE, CLICK TO WATCH FULL VIDEO! 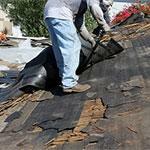 When it's time for a roof repair or replacement or new siding, Xterior Solutions provides a hassle-free experience. From the initial consultation through the cleanup, we keep you informed of our progress so you know exactly what we are doing and how much it costs. 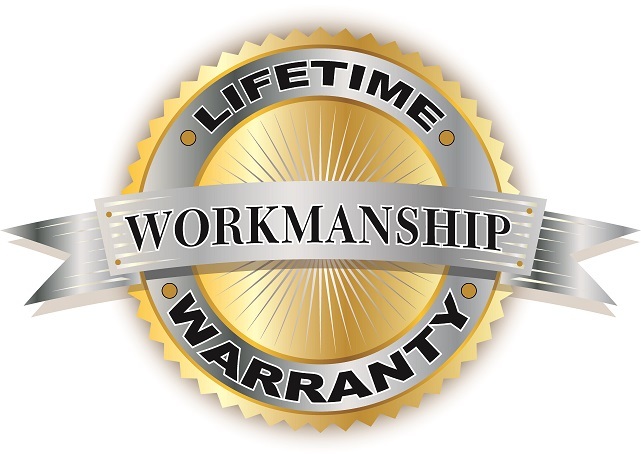 Our professionalism, affordability, and expertise are the reasons why local customers continue to trust us for all their home improvement and commercial roofing needs. 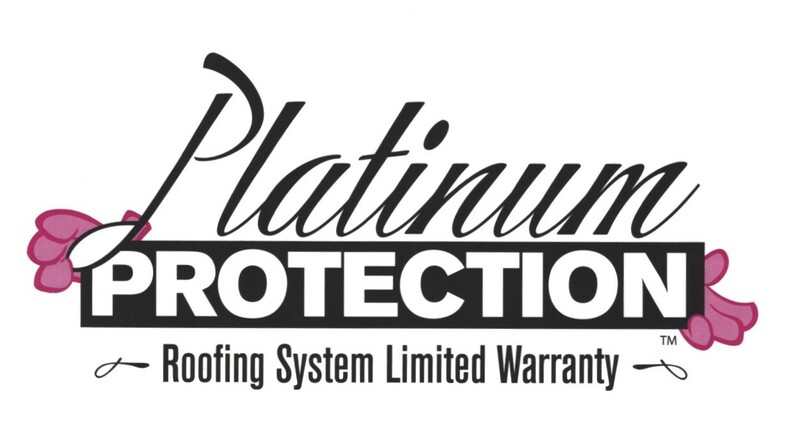 As an Owens Corning Platinum Preferred Contractor, we represent less than 1% of all roofing contractors in the US. 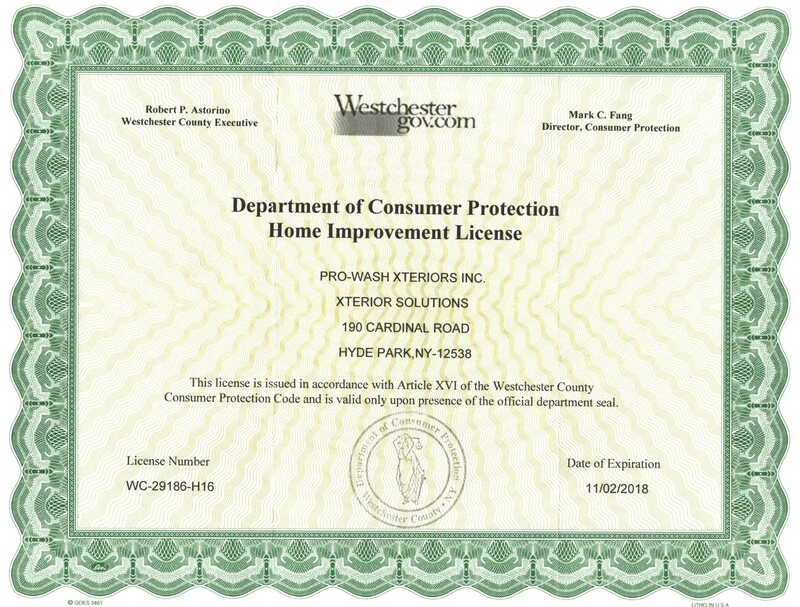 If you’re looking for the very best in exterior repairs and improvements in Poughkeepsie, Carmel, Mahopac or a surrounding area of New York, look no further! Ready to take the first step toward improving your home? Call 1-855-252-2535 or click the button below to request your no-obligation consultation and free estimate today! 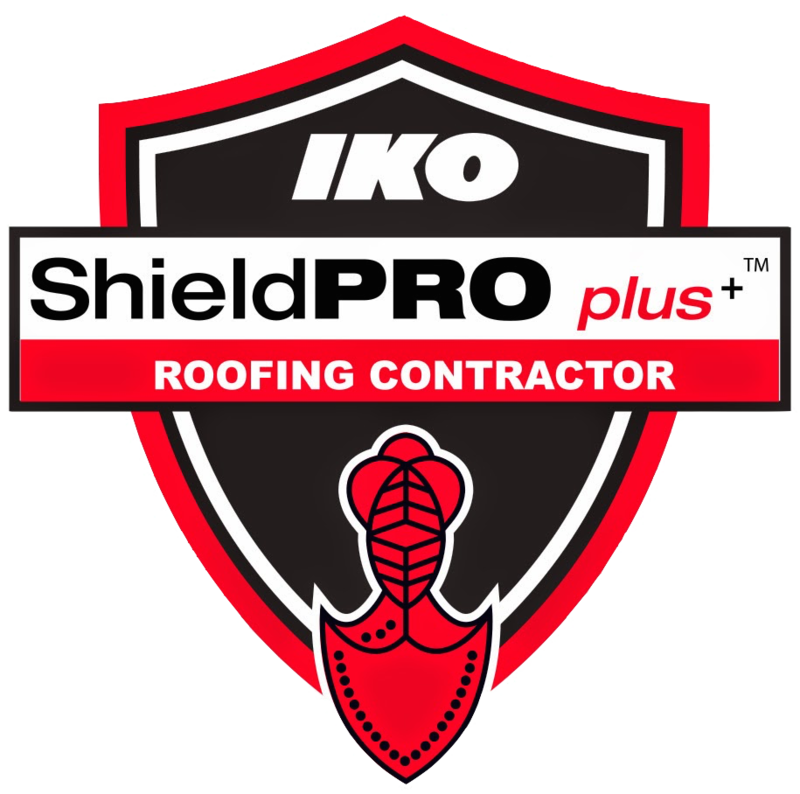 When you count on us for your residential or commercial roofing needs, you will get a roof that's built from the highest quality roofing materials and backed by the best warranties. 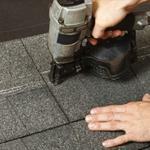 If you need to repair or replace your roof, we will help you choose the best material to protect your home and give you the exact look you want. 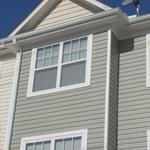 We can also install new siding at the same time. Re-siding your home can transform your home's exterior and help better-protect your home against Mother Nature. Xterior Solutions gives a free roof replacement to a customer scammed by her last company! 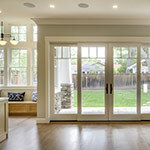 Any type of home repair can seem like a huge undertaking. By choosing an experienced contractor, you can expect that your project will be completed on time and on budget. When you choose a local company, you will get personalized service and the best products for your unique situation. We provide roof repair, roof replacement and siding installation in Yorktown Heights, Wallkill, Newburgh, Middletown, New Windsor, Hyde Park, Ossining and surrounding areas in New York at a reasonable cost. Contact us today and let us know how we can help!